A wonderful new review of P.A.W.S. from Daryl Ball. 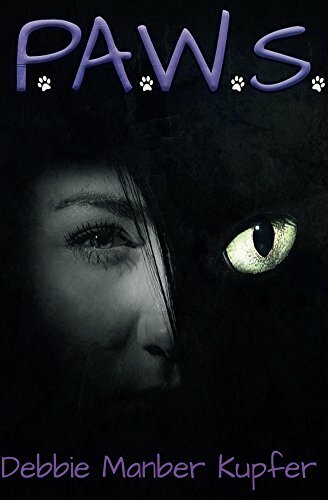 This is the first book in a fascinating series featuring animagi, shapeshifters, and werewolves. It surpassed any expectations I had for the story I was expecting. There is a lot this book has to establish as the first in a series and does so in a really interesting fashion. As the story progresses and the opportunity arises, there are chapters giving a snapshot of the background to a character. These quick glimpses broaden the background and history of the world we are reading about and also have significance to the part of he story we are in at the time.